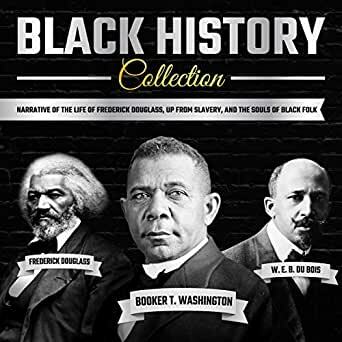 This Black History Collection contains the brilliant works of Frederick Douglass (Narrative of the Life of Frederick Douglass), Booker T. Washington (Up from Slavery) and W. E. B. Du Bois (The Souls of Black Folk). Enjoy the works of these three influential men, whose vision and ideas helped to shape modern society.